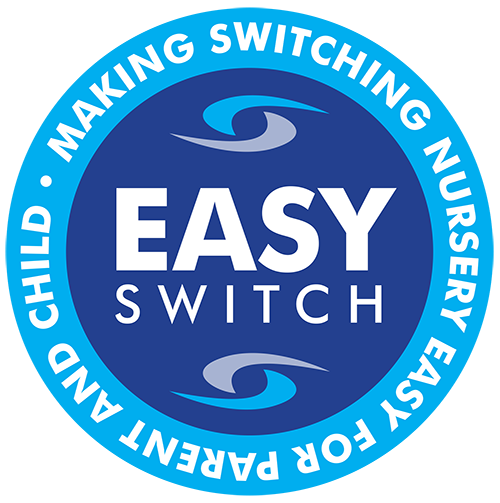 At Little Stars Nurseries we have been providing childcare and early education for children from birth to aged 5 for over 20 years. We are committed to providing the best possible experiences for both children and families and are proud to have over 500 families enjoying and thriving due to our facilities. 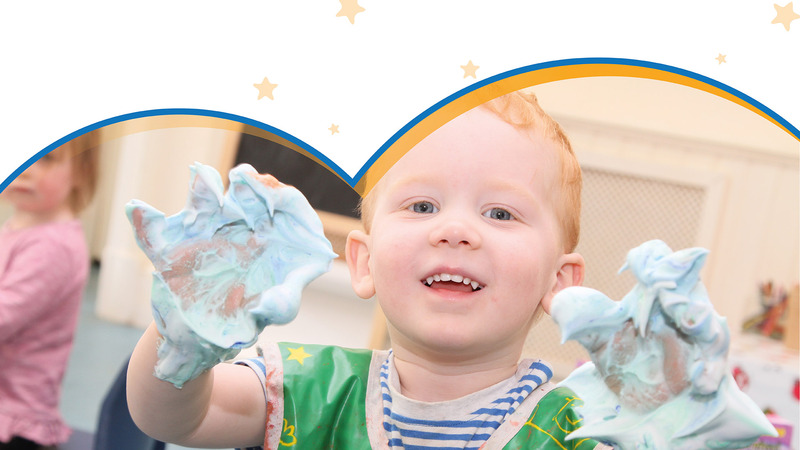 Here at Little Stars we like to encourage each child to reach their full potential: creatively, socially, academically and physically. 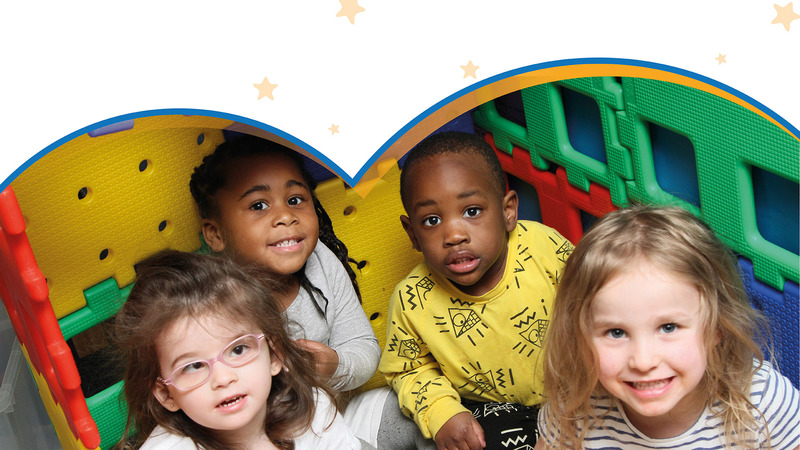 We believe it is important that children learn through play to encourage intellectual development in young children, as well as supporting emotional, social and physical growth. 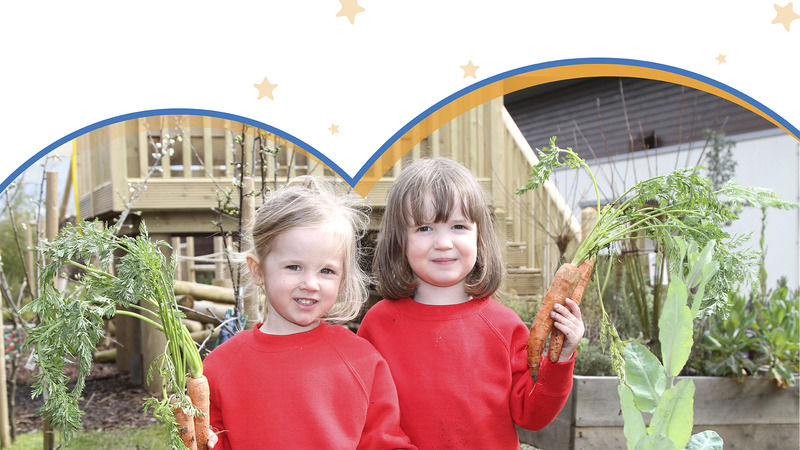 We are proud to work in partnership with all local council for pre-school funding. Copyright © 2018 Little Stars Nurseries. All Rights Reserved.